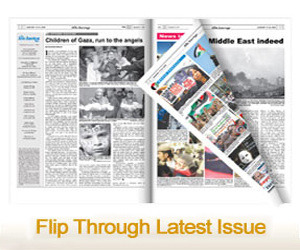 DETROIT — Over the weekend, just days before Michigan’s primary election, U.S. 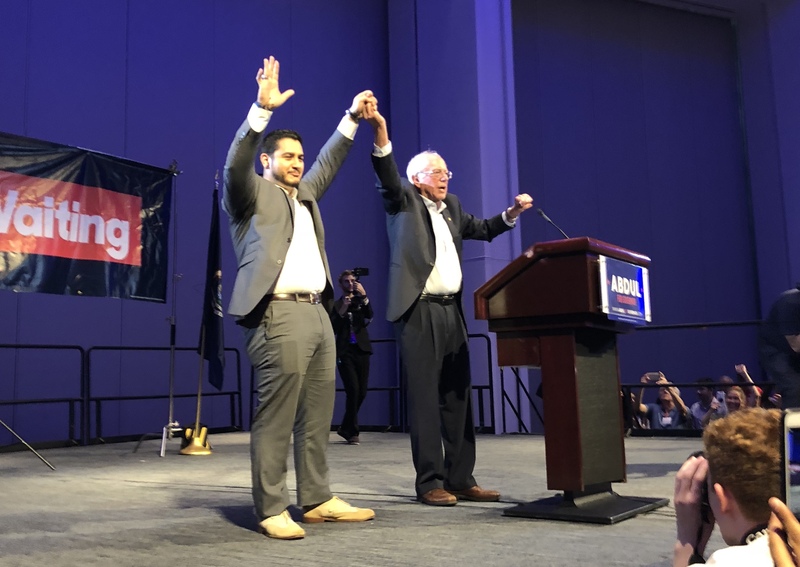 Senator Bernie Sanders (I-VT), campaigned for Dr. Abdul El-Sayed, the progressive Democratic gubernatorial candidate. 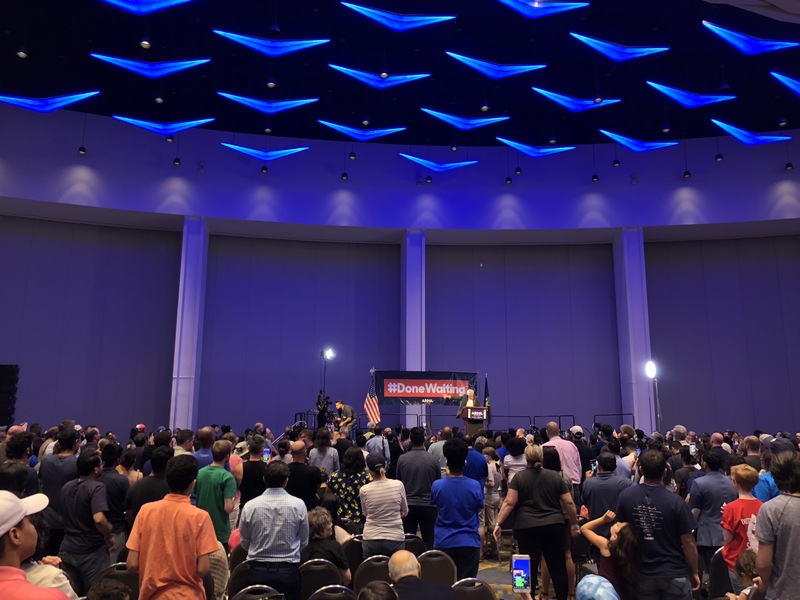 Sanders and El-Sayed attracted more than 1,400 people at a rally held at Cobo Center in downtown Detroit Sunday afternoon. 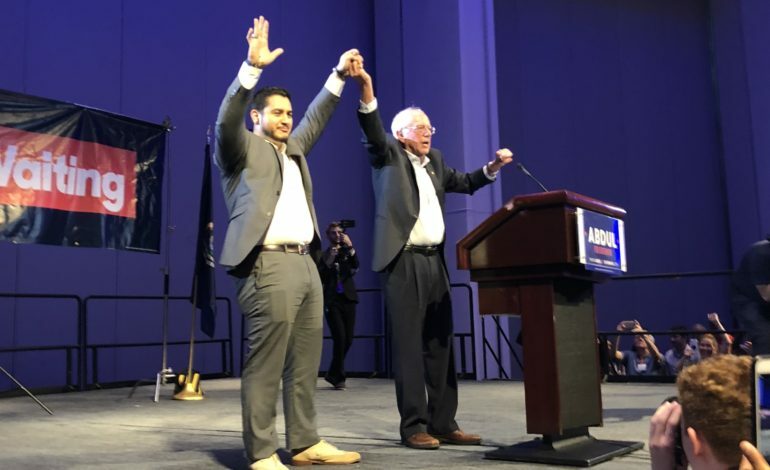 El-Sayed addressed an enthusiastic crowd preceding Sanders’ speech, speaking about his own experience as the former executive director of the Detroit Health Department, which lead to his understanding of many systemic issues in Michigan. He told the crowd he thinks the United States’ political culture is falling apart. As Sanders began to speak, the cheering crowd assembled closer to the stage and took photos and videos with their phones. Sanders told them he supported El-Sayed’s agenda because he believes it is a popular one, not a radical one. 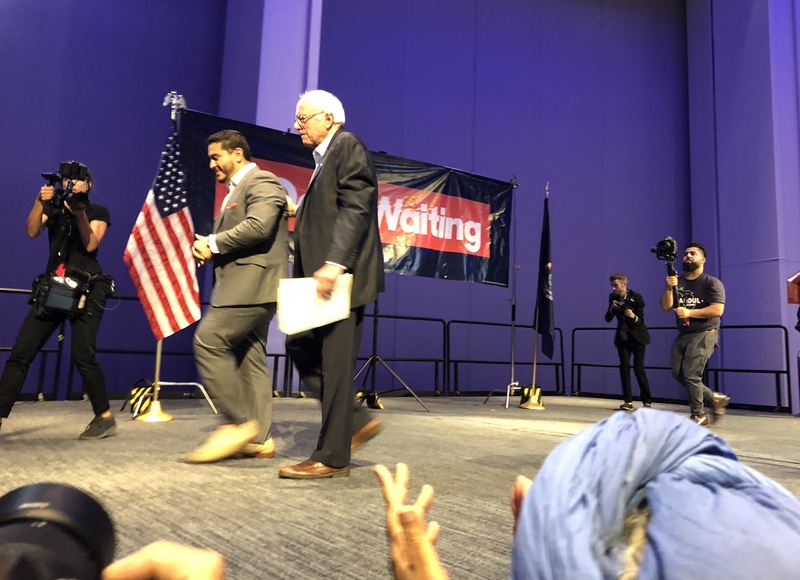 Sanders declared there was no better candidate than El-Sayed to lead the nation in a medicare-for-all program; and that it is long overdue for the United States to make health care a right, rather than a privilege. Sanders also addressed El-Sayed’s ambition to invest in Michigan’s college students, an issue he said he’s been working on for many years. Sanders and Alexandria Ocasio-Cortez, a New York Congressional candidate, both endorsed El-Sayed’s run as a fellow Democratic-Socialist in hopes of propelling him to victory in the few weeks before the primaries. At the rally, Sanders cited his own race in the 2016 Michigan presidential primary, in which he was down 27 point in the polls the previous day. Sanders’ confidence in El-Sayed’s win was overhasty, as even with the support of primary-successful progressive candidates, El-Sayed lost to Gretchen Whitmer in the Democratic primary on Tuesday, Aug. 7.